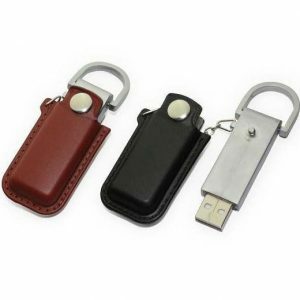 We have a comprehensive range of Promotional USB Flash Drives, USB Memory Sticks and USB Cards. All of our Branded USB Flash Drives can be custom printed or engraved with your company logo for an amasing corporate gift or internal company promotion. We offer unbeatable prices, high quality USB Flash Drives, fast delivery and have a large and diverse range of happy clients. We proof, print, engrave, pre-load and deliver on time – always. 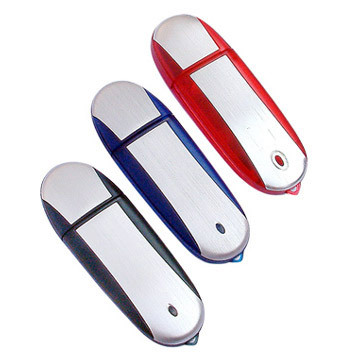 Promotional Flash Drives – USB Memory Stick – Dump Drives – USB Sticks – make fantastic branded merchandise. 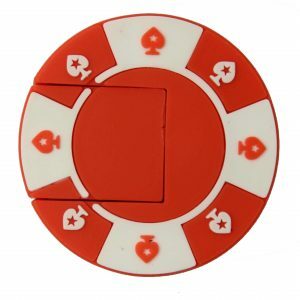 They are neat and compact devices that serve as great promotional giveaways or storage solutions. 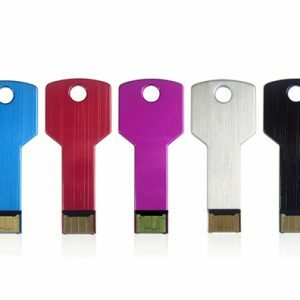 Flash Drives can store images, data or any digital content of your choice. There is a wide choice of designs in many different memory capacities. They are a great way to give your customers important digital content or simply to provide them a useful storage device. 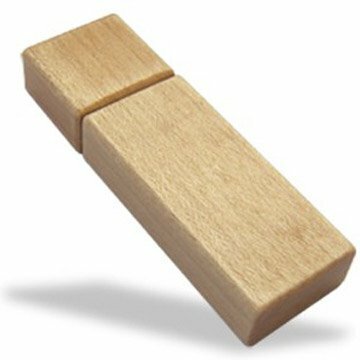 We can Custom Brand USB Flash Drives with a design or logo of your choice or even create a unique design with packaging options to match. Supreme Products stock a wide range of promotional USB Flash Drives that can be printed with your company’s name, logo and branding. We are confident that our selection of printed USB Pens are the most reasonably priced available in the Australia. Available in a range of data capacities, we offer you the choice to pre-load the USB drives you opt for, with your own data.